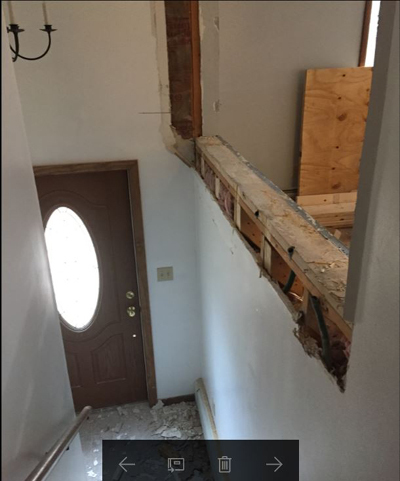 Removing a small room between the living room and dining room. This week has been an exciting week. My thirty-four year old daughter purchased her first home. 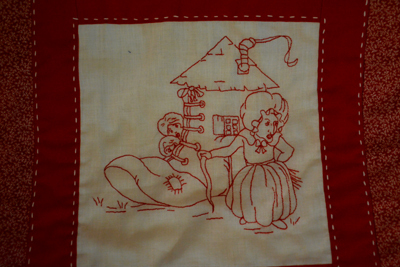 She will soon come out of storage after fourteen years! Ever since she outgrew her bedroom and started dispersing what she owned all over our house, she has filled up shelves in our garage, then part of a garage attic and then spilled into our shed, which is now a new and bigger one and then into a rented storage space as well.She is a collector like me. 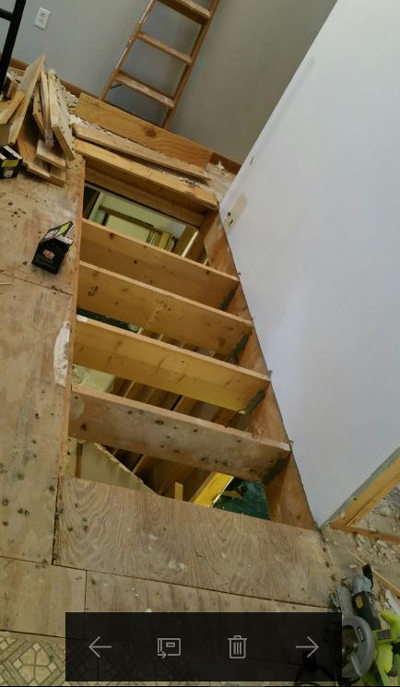 Removing a stair case from the middle of the living room. I remember well when I went into storage too in my young adult years and what a shock it was when my belongings were reunited under one roof, almost filling a house by the time this momentous occasion happened for me and my husband. It is interesting that I was about the same age when we purchased our first house. 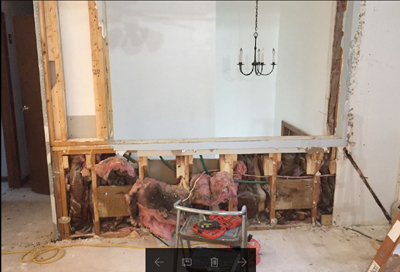 Removing a TV bay and opening up this space. We celebrated this special occasion by gathering for dinner at one of her and her boyfriend's favorite restaurants, Sushi Yoshi in Killington, Vermont. I wondered why we needed to drive so far to go out to dinner and it didn't take long to understand. Hibachi cooked food is to die for! We then got a tour of their "new" house before they started renovations the following day. 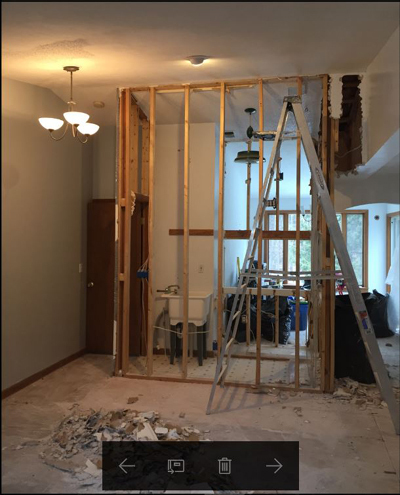 Removing a wall here to create a more spacious look. Enjoying the freedom of elections. It is no news to any of you that we also got a new president last week. I have looked forward to the country having new leadership. I thought it time to reign in spending and change the present health act to make it more affordable. I also wanted a safer USA as well, and think it is time to make our borders less porous and better screen who we let in, especially during these turbulent times when terrorism is occurring too often. I am stopping short of a political rant. Like everyone else, I have my own thoughts and opinions, and I respect that everyone else does too. 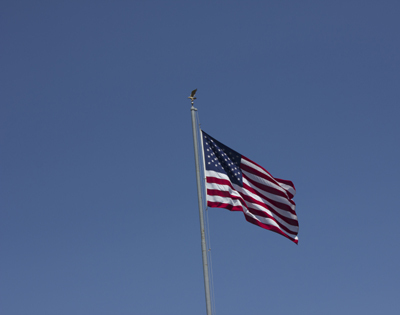 I do hope that no matter which candidate you preferred, everyone will carry on to do their best to get along as I believe that we all care about our country and the freedoms we enjoy, including the freedom to elect our leaders. 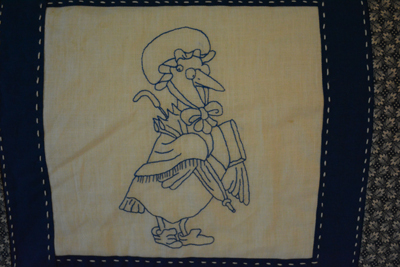 Joining these adorable Mother Goose embroidered quilt blocks. 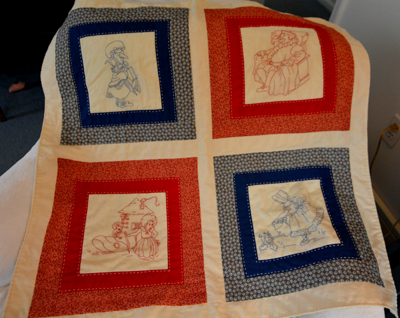 Mini quilt created to be appliqued on the back of a queen-sized memory quilt. More pictures and blogs to come! My writer's block seems to be lifting...so stay tuned!